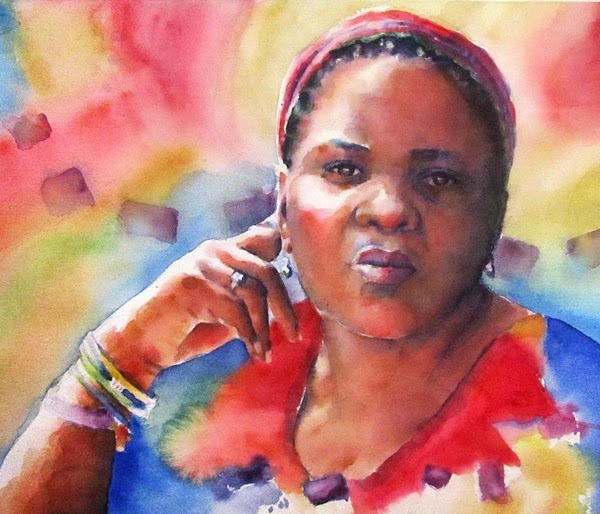 I just returned from teaching a three-day watercolor workshop at Nancy Couick Studios in Charlotte, NC. It was a great workshop; the students were enthusiastic and willing to try new things. 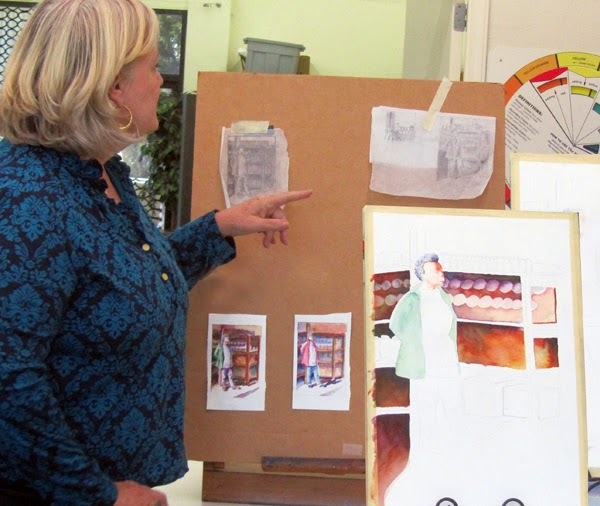 I arrived on Thursday and gave a painting demo for 30 members of the Charlotte Artists Society. 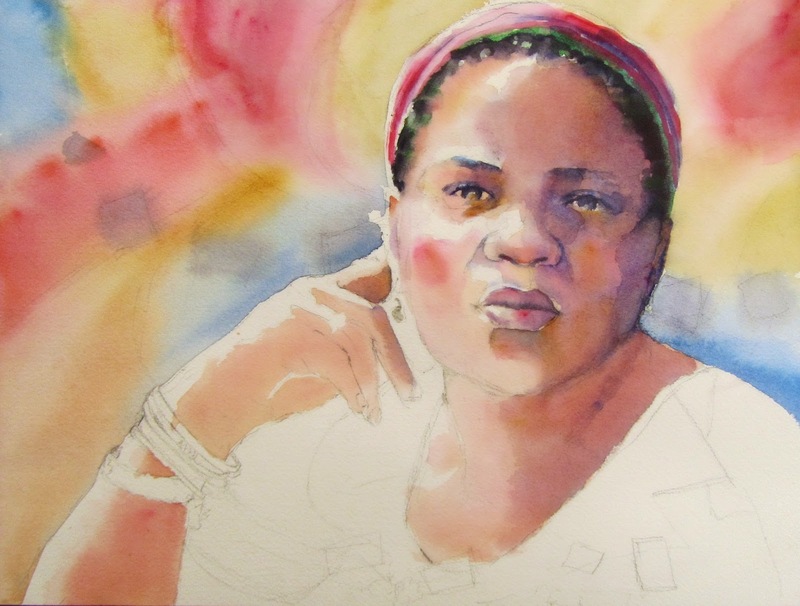 During the workshop, we worked on value sketches, color studies, and then proceeded to our larger paintings. The students did an incredible job with all the exercises and challenges. 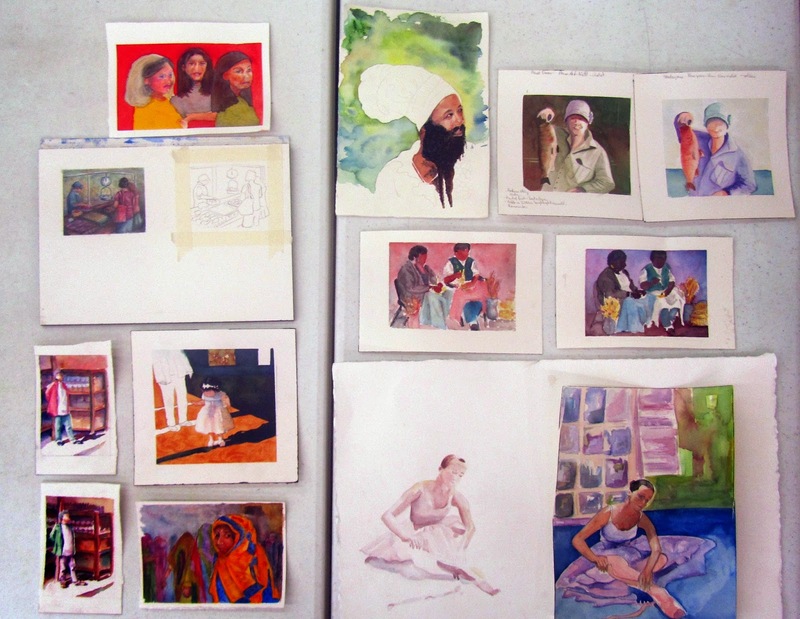 The students' color studies in preparation for their larger paintings.